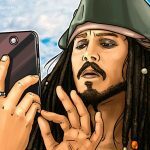 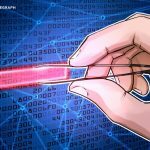 France’s Minister of State for the Digital Sector says he is open to cooperating with crypto exchang..
Major global crypto exchange Binance has launched a crypto donation program to support the rec..
BlockShow, an international blockchain event powered by Cointelegraph, has started a campaign ..
Tron and BitTorrent CEO Justin Sun has donated $1.5 million to the Hupan University establishe..
Chris Larsen, co-founder of San Francisco-based technology company Ripple, and his wife Lyna L.. 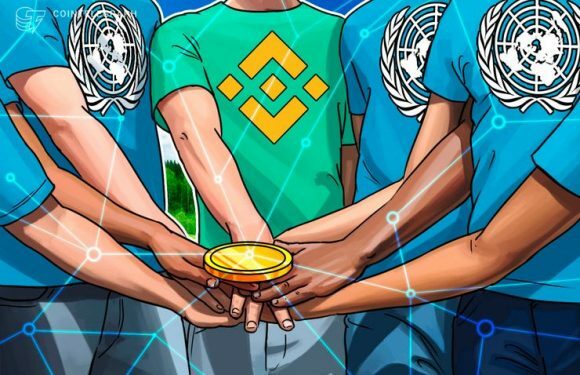 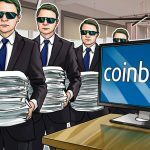 The charity arm of the world’s largest crypto exchange, Binance, has launched its pilot blockc.. 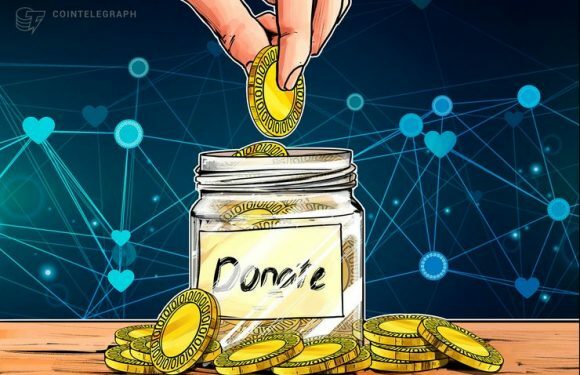 The Blockchain Charity Foundation (BCF), a social project of the world’s largest crypto exchan.. 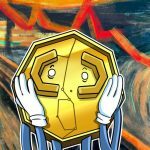 The world’s largest cryptocurrency exchange Binance has released a report on crypto donations ..
California’s campaign regulator has recently banned Bitcoin (BTC) ..